Marstrand, advertised as the sailing metropolis of the west coast, is a beautiful island only a stone’s throw from Gothenburg. It comes to life during the summer, but it’s just as lovable during other seasons. I have been there several times and it never gets old, so do yourself a favour and visit Marstrand. 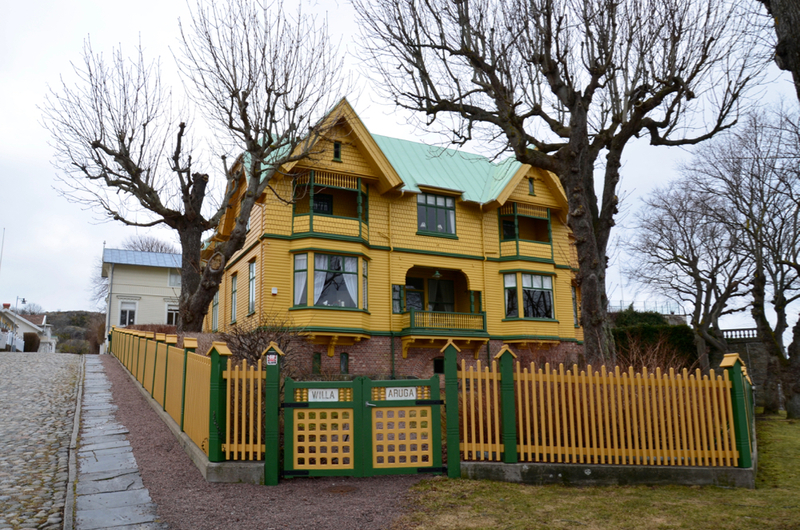 Marstrand’s old streets are populated by gorgeous wooden houses, together with the 17th century Carlsten Fortress sitting at the top, it makes you feel like you are in a 60’s movie. Then you turn around and see the marina with its modern boats, and people passing by in their trendy sailing jackets and you remember that we are actually in the 21st century. It’s like the past and the present are holding hands. 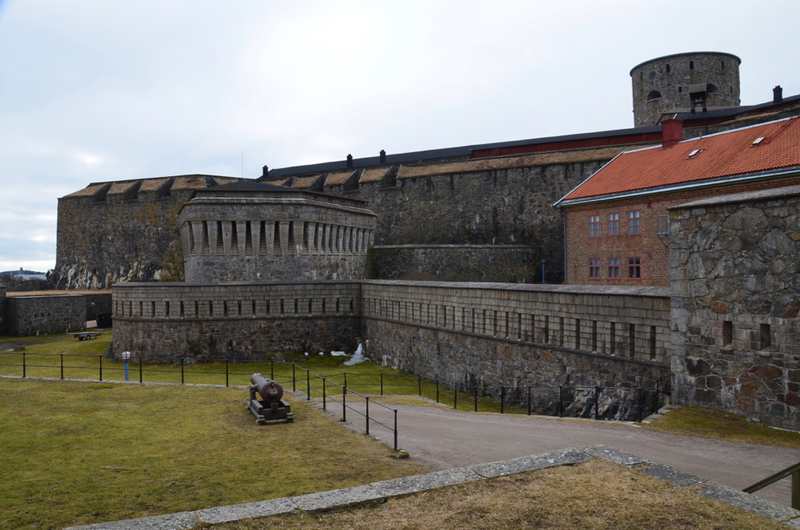 Visit the Carlsten Fortress that also houses the Strandverket Art Museum. Hike around the island. There’s plenty of paths to choose from and you will get to see interesting natural rock formations, grouts and lakes among others. Enjoy the gorgeous views from the fortress over the sea, the harbour and mainland. Enjoy the atmosphere and take a slow walk along the marina and along the cobbled streets. Marstrand is car-free! One of the most famous events is the Match Cup Sweden, a large sailing competition, hosted every summer in Marstrand. However, there are smaller events the entire year. This month there is the Oktoberfest at the Carlsten fortress and the Mästarnas Mästare (sailing competition). In November, the fortress will host a Christmas Market and in the last month of the year, there will be different Christmas tables (Julbord) available. You can find more info about these and other events here. You need to get first to Marstrand färjeläge to be able to take the ferry (2 min.) over to the actual island. 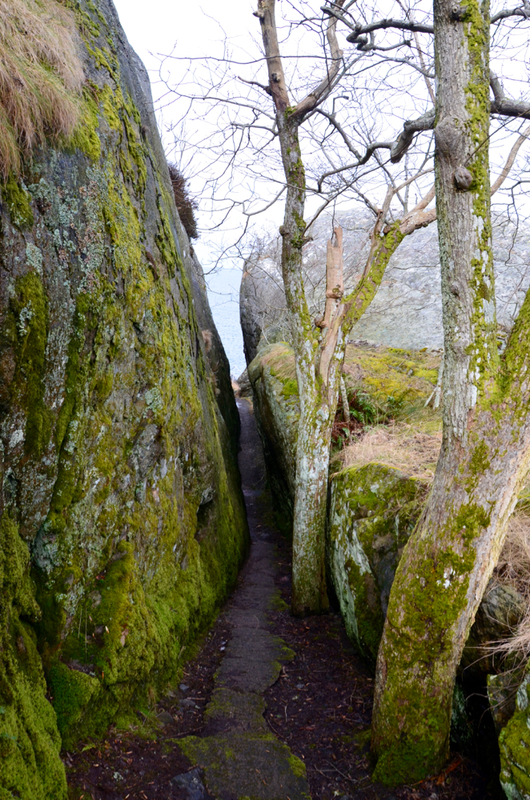 By car – it’s a 45-minute drive from Gothenburg. By bus – MarsEx offers a direct connection from Nils Ericson terminal to Marstrand färjeläge, 4 times a day. It takes about 50 minutes. By boat (only summer) – There are boats from Gothenburg to Marstrand. 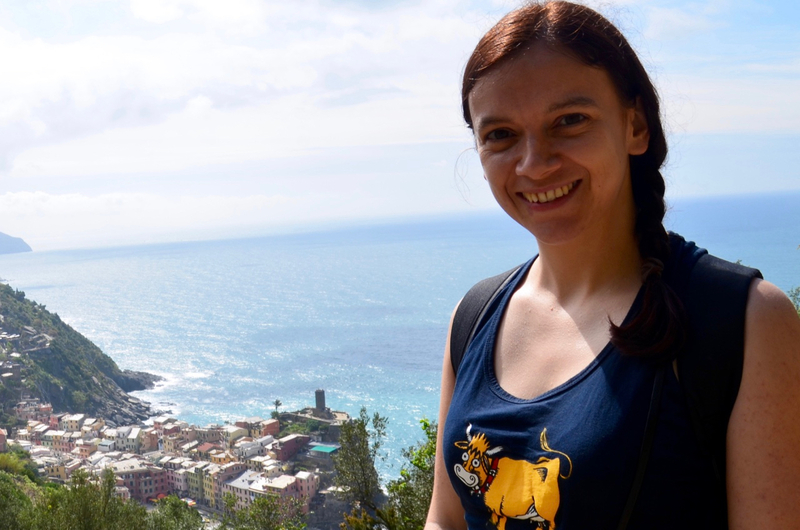 This is a more touristic option and one gets a guided tour as well. The ride takes about 2,5-3 hours. Marstrand is the pearl of the west coast archipelago and it’s perfect for a day trip, an overnight stay or a full weekend. Lively in the summer. Peaceful in the winter. Always beautiful.